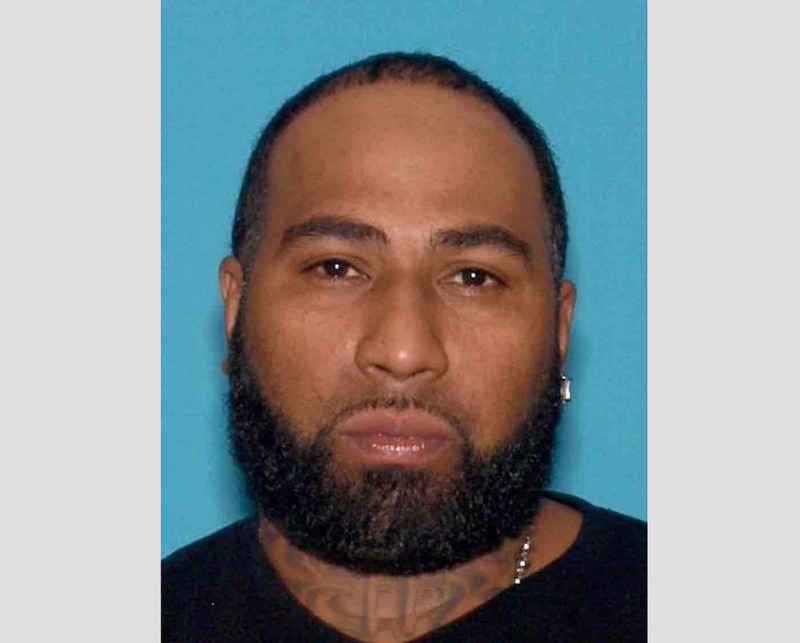 Following a two-month investigation, members of the Hudson County Prosecutor’s Narcotics Task Force and the Newark Division of the United States Postal Inspection Service arrested a Jersey City man for possession and distribution of cocaine in Jersey City. On October 17, 2016, Task Force Officers and Postal Inspectors arrested John Diaz, age 39, of College Street in Jersey City on various charges involving the possession of cocaine with the intent to distribute. Prosecutor Esther Suarez credited the Hudson County Sheriff’s K-9 Unit for assisting with the arrest.  1 count of Possession with Intent to Distribute a Controlled Dangerous Substance in a quantity of more than five ounces in violation of N.J.S. 2C:35-5a(1) and N.J.S. 2C:35-5b(1). 1 count of Possession with Intent to Distribute a Controlled Dangerous Substance in a quantity of more than five ounces, while within 1,000 feet of a school in violation of N.J.S. 2C:35-7a.